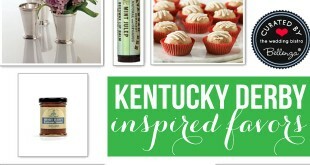 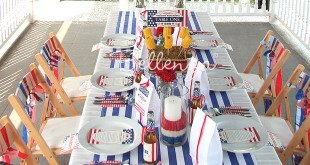 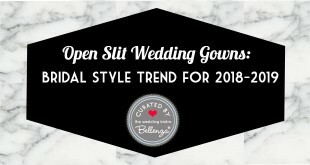 How to Set Up a Fall Wedding Candy Buffet Table: Styling Recipes! 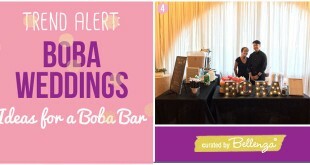 Boba Bars at Weddings: Get with the Trend! 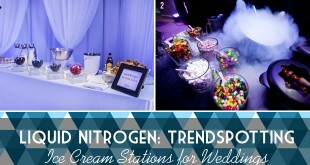 Ideas for a Liquid Nitrogen Ice Cream Station at Your Wedding!